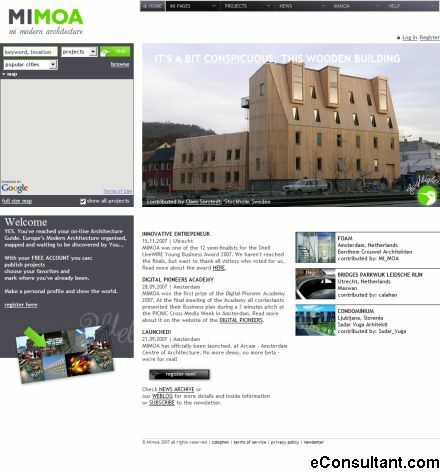 Description : Mimoa has dedicated itself to bring Modern Architecture closer to you. Your Modern Architecture, assembled, compiled and completed, synoptic, swift and always up-to-date. With your MIMOA account you can: – Publish your projects – Place comments – Choose your favorites – Track projects you´ve already been to.